Shortly after the introduction of the 993 Carrera, RUF introduced the 993-based BTR2, with a turbocharged engine and fixed rear spoiler. 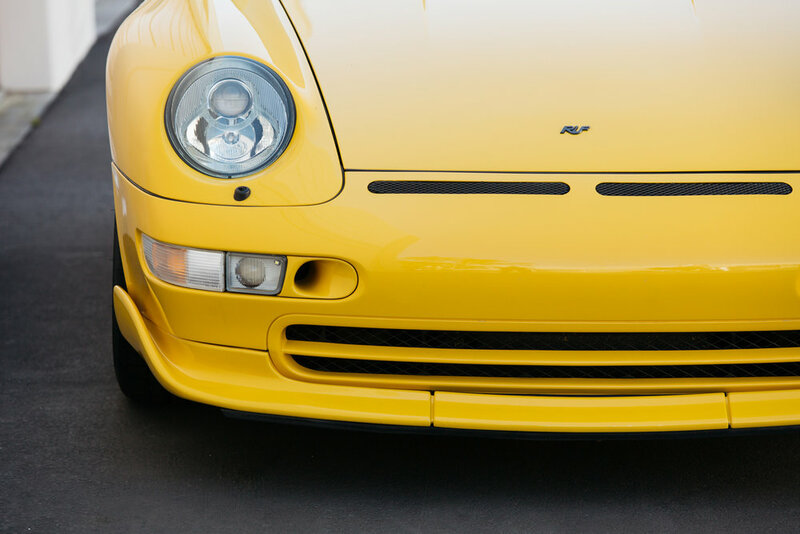 The RUF-modified front bumper included larger air inlets and two additional top vent slits. Based on the Carrera engine, the 3.6 liter turbo generated 420hp at only 5000rpm and a maximum torque of 425lbft was available at 4800rpm. The BTR2 power increase over the normally-aspirated Carrera was achieved with the addition of a turbocharger, intercooler, modified camshafts, an auxilary oil-cooler, a new exhaust system, and Motronic modifications. 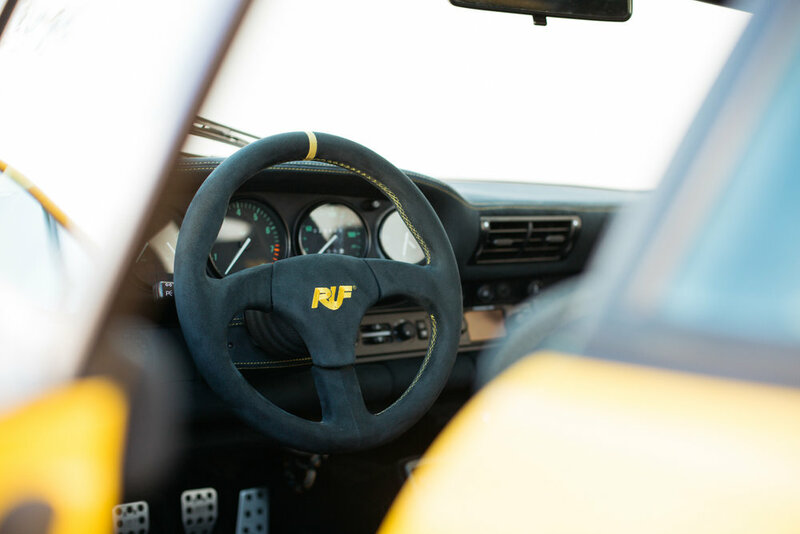 The RUF six-speed manual transmission was combined with a limited-slip differential with 60 percent lockup. The BTR2 suspension was retuned by RUF. To match the horspower increase the brake system carried larger discs and calipers. RUF 18 inch aluminum alloy wheels finished the exterior package. The BTR2 could accelerate from a standstill to 62mph in 4.1 seconds, and reach a top speed of 191mph.